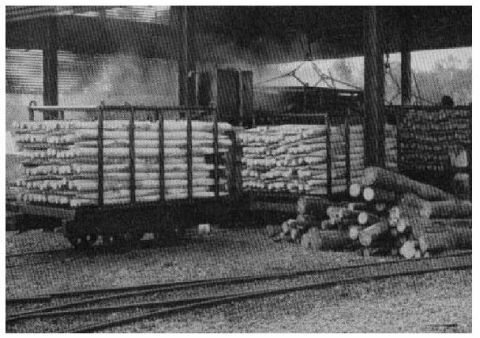 During the FIrst World War a logging line – The Downham Hall Timber Railway – operated three Bagnall locomotives between 1917 and 1922. 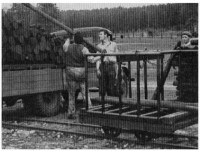 Some form of narrow guage railway was still in use in the 1980’s with original track and equipment. The site was finally cleared in 1988. Barry Griggs wrote a piece on the subject in 2006 in the Forestry Commision Association newsletter. 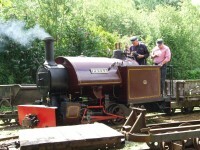 While no pictures exist of the Downham Hall timber railway in operation it is likely that Peter now preserved at the Amberley Narrow Gauge Museum was of a similar type. 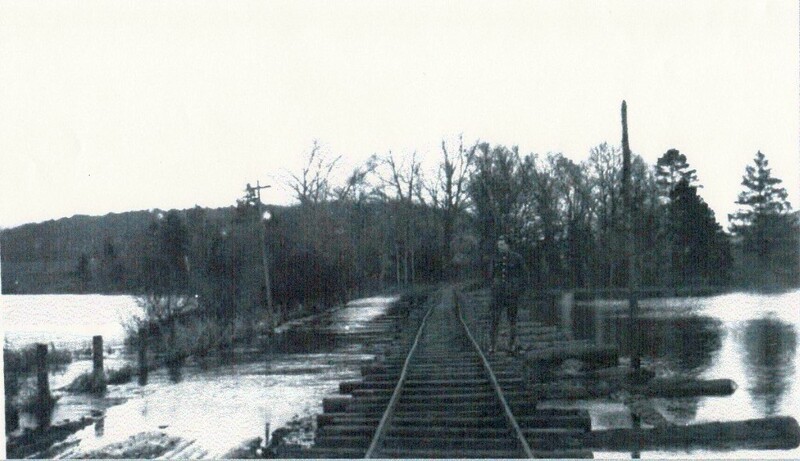 Built in 1918, Peter was originally constructed to 3ft gauge and placed into stock for future sale by the manufacturers. 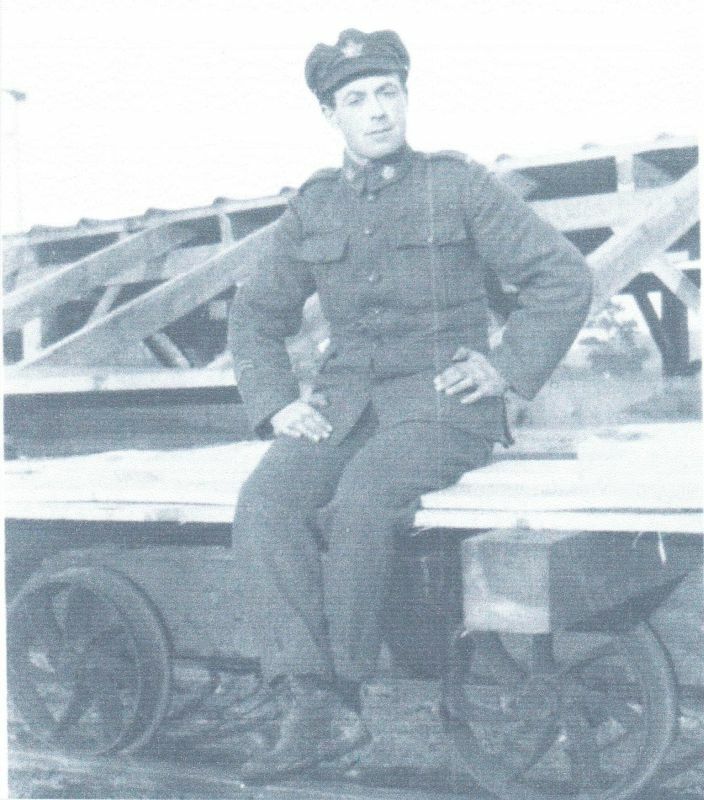 It was purchased by the Ministry of Munitions for War in December of that year and delivered to the Canadian Forestry Corps at Longtown, Cumberland. 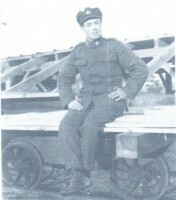 After the Great War, Peter became redundant and was put up for auction by the Board of Trade in 1920. The Downham Hall Timber Railway operated three Bagnall locomotives between 1917 and 1922. Hottest day of the year – and it’s here!!! Calling all budding journalists,bloggers,historians !!! !